Using crutches, a cane, or a walker can help keep your weight off your injured or weak leg, assist with balance, and enable you to perform your daily activities more safely. In the beginning, everything you do may seem more difficult. With just a few tips and a little practice, though, most people are able to quickly gain confidence and learn how to use a walking aid safely. Watch out for pets running into your path. 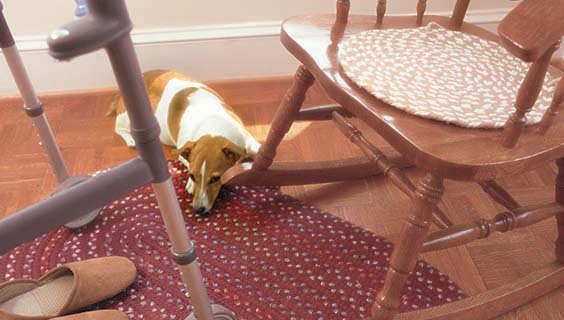 You may need a walker or cane if you are at risk of falling. If you need to keep your body weight off your foot, ankle or knee, you may need crutches. You may need a wheelchair or a power scooter if an injury or disease has left you unable to walk. Choosing these devices takes time and research. You should be fitted for crutches, canes and walkers. If they fit, these devices give you support, but if they don’t fit, they can be uncomfortable and unsafe. 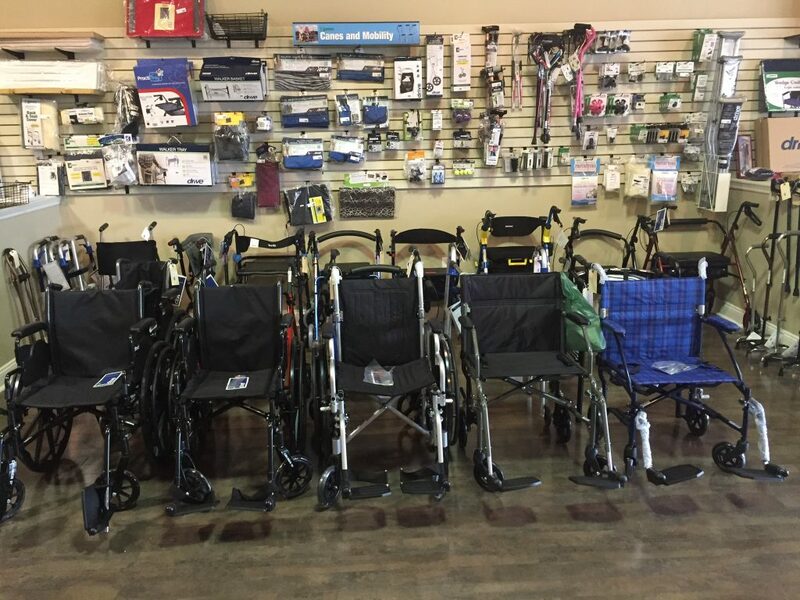 Triton Medical Retail offers a wide variety of mobility aids including power mobility chairs and bathroom safety devices. Be sure to understand your doctor’s recommendations and visit our store in Lady Lake, the Villages to browse our selections!